this Sunday i was in a rush to get myself ready. don't ask me why it is always a rush to get out the door on Sundays, but it is. with virtually no time to do my hair i opted for an old favorite, the braided front pony. 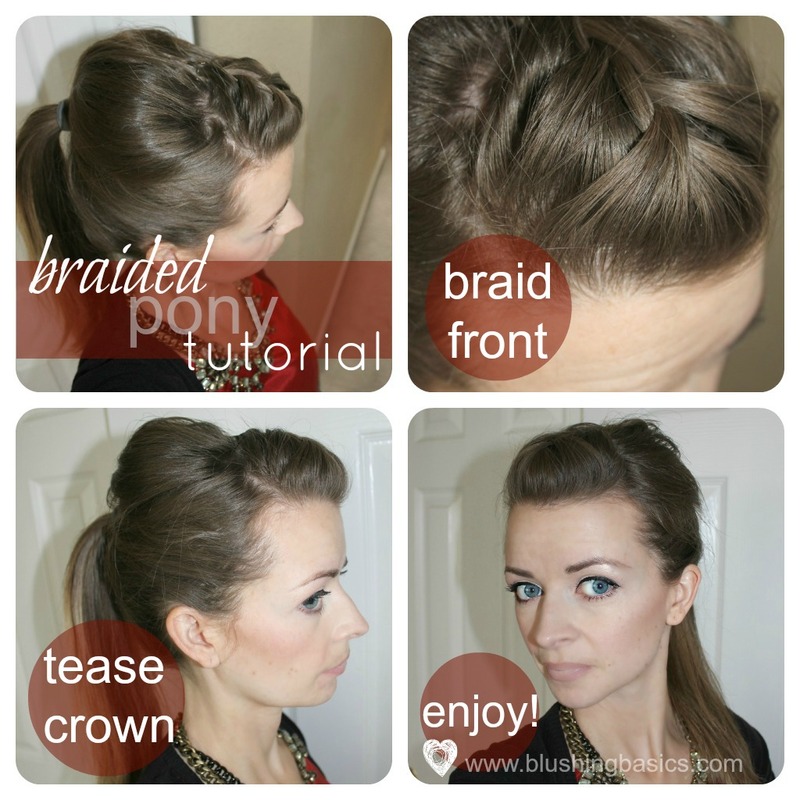 simply braid the front section of hair, tease the crown and pull into an elastic. takes no more than 5 minutes. 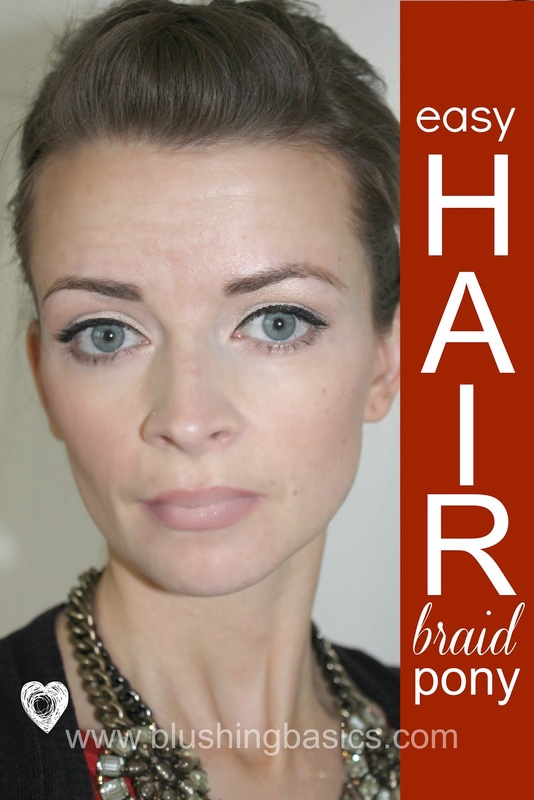 easy hair styles are a favorite of mine. with three kids to get ready in addition to myself, my 'styling' time is often nonexistent. if you have an easy hair style favorite i would love to hear, i'm always on the hunt for a new one.